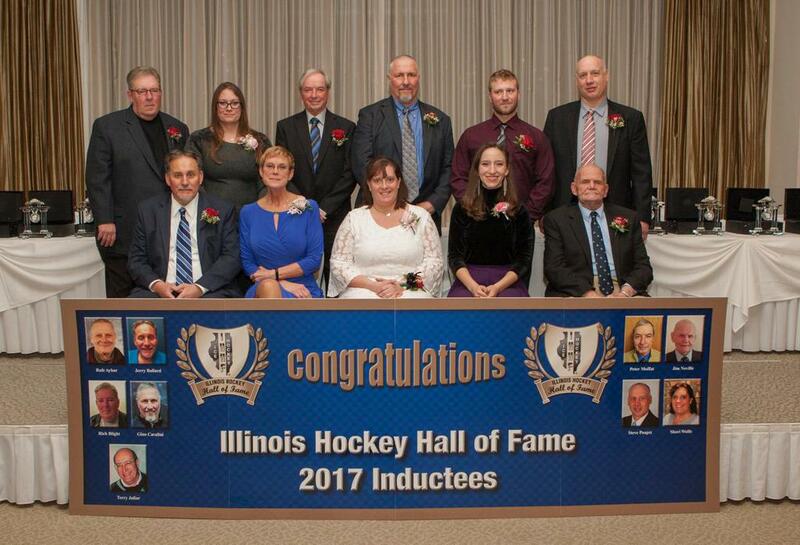 1) The Illinois Hockey Hall of Fame recognizes outstanding players, organizers, coaches, managers, supporters and officials. 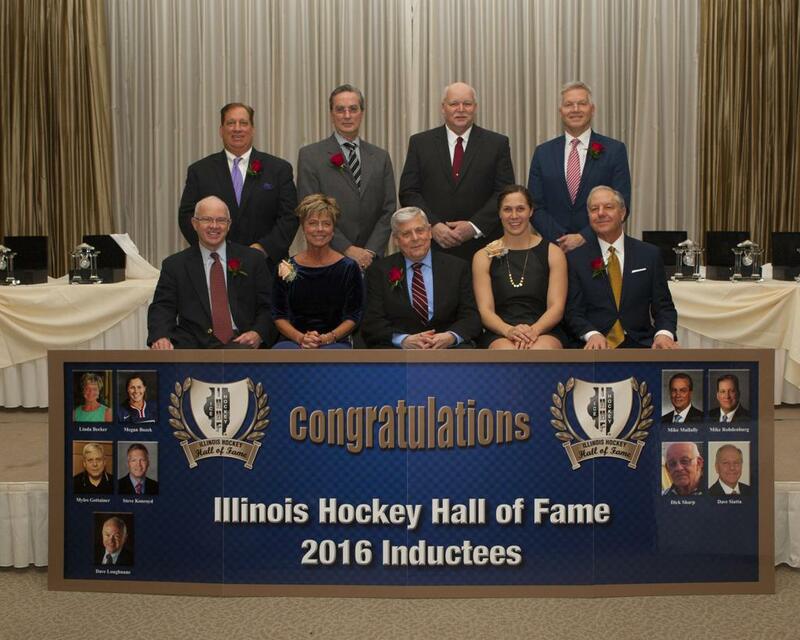 Player candidates for the Illinois Hockey Hall of Fame will be included in the Player’s Category, Official’s candidates for the Illinois Hockey Hall of Fame will be included in the Official’s Category. 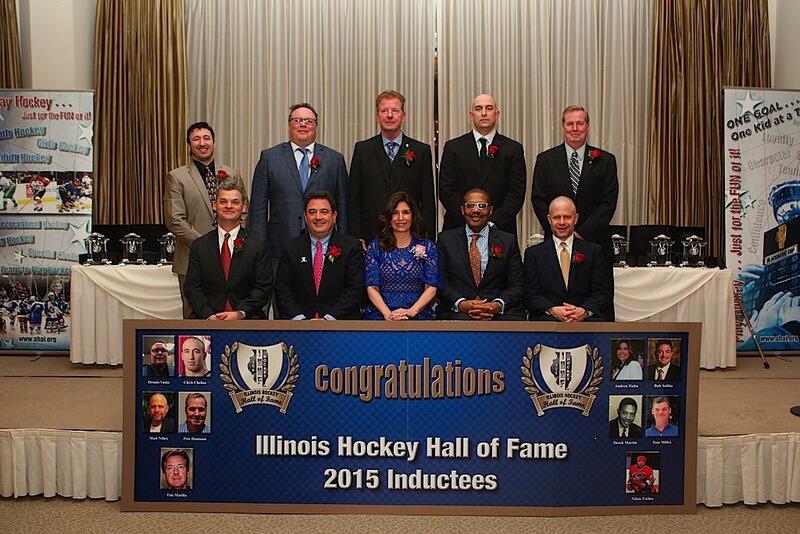 All other candidates for the Illinois Hockey Hall of Fame will be included in the Builder’s Category. 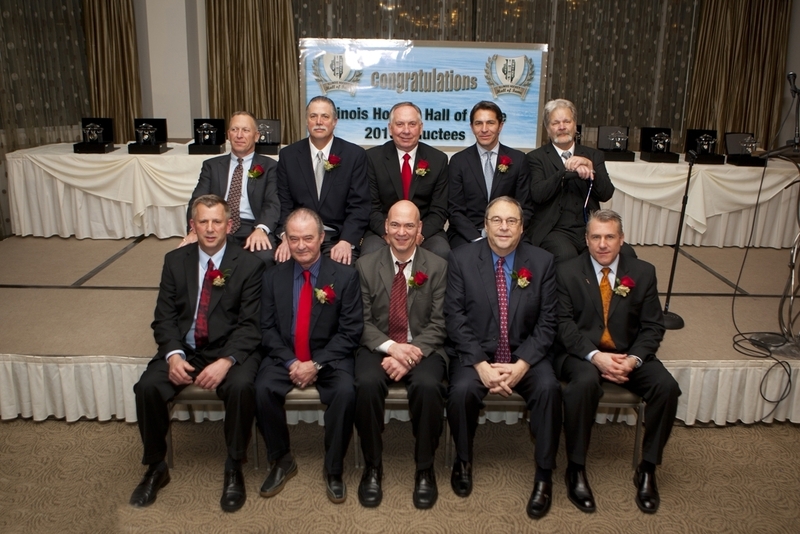 2) “Player” nominees must have been registered in an Illinois ice hockey program for at least five years, and must have retired from active playing for at least five years. 3) “Official” nominees must have been registered in Illinois with IHOA for at least ten years. 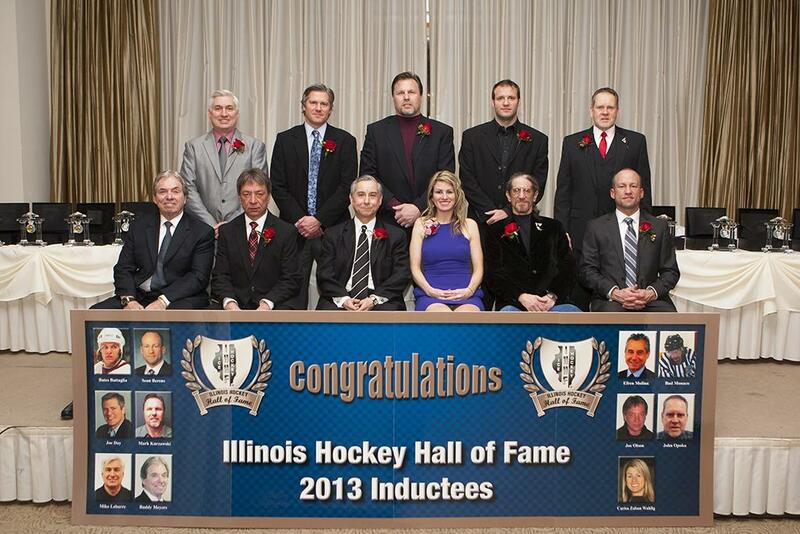 4) “Builder” nominees must have been actively involved with Illinois hockey for a minimum of 15 years. 1) Nominations must be by completion of the official IHHF Nomination Form, and must be received by October 1st of the year to be considered. 2) Two letters of support from people personally acquainted with the candidate’s accomplishments must accompany the Nomination Form. 3) Nomination for any individual is in one category only – player, official or builder. A nomination for an individual in more than one category requires specific approval by 3/4 of the IHHF Board of Directors. 4) “Supportive Information” on the Nomination form must include information which would support the candidate in the category for which he/she is nominated, and may include information from the other category. “Supportive Information” should also include information about civic, social and community activities which would lend to the candidate’s selection for induction. 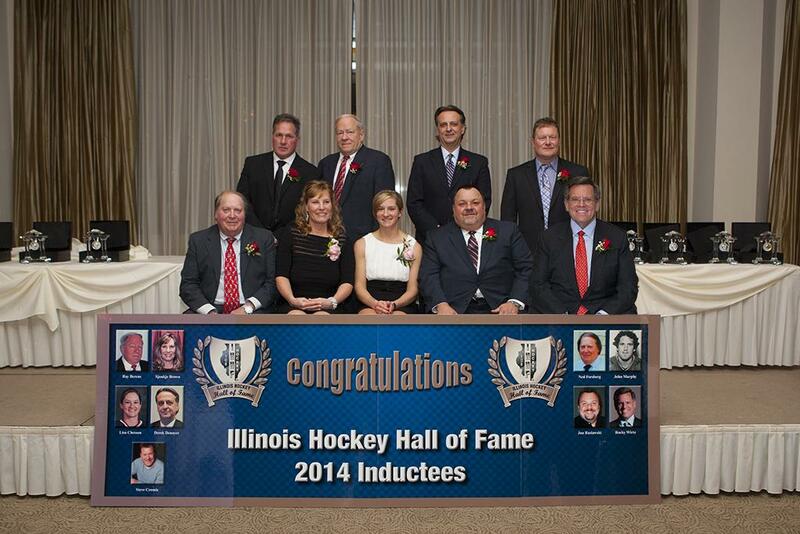 5) Candidates will be approved by the IHHF Board of Directors, and will be eligible for consideration for four years. After the fourth year, the candidate shall be removed from consideration for three years. Re-nomination will be required for further consideration. 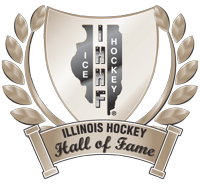 6) There shall be a waiting period of one year after initial nomination before a candidate can be considered for selection to the Illinois Hockey Hall of Fame. Depending on circumstances, this requirement may be waived by vote of the IHHF Board of Directors. 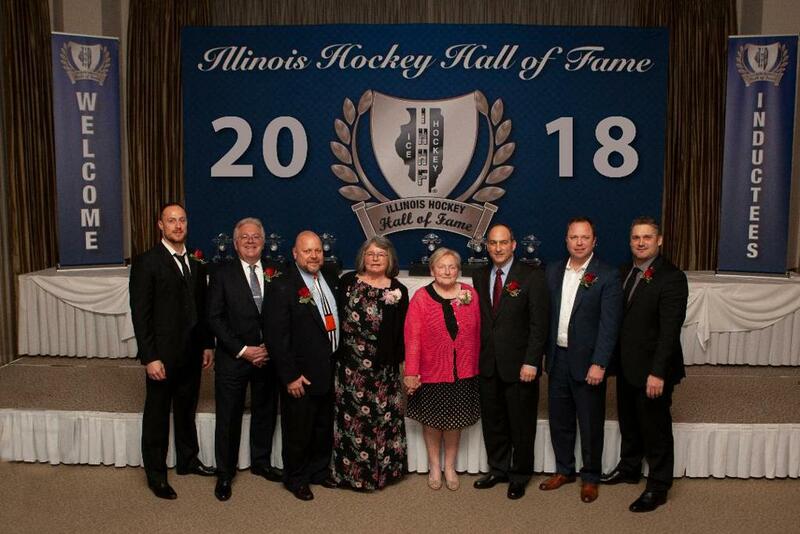 1) During its inaugural year, the Illinois Hockey Hall Of Fame will induct a maximum of 24 honorees in order to firmly establish the enterprise. 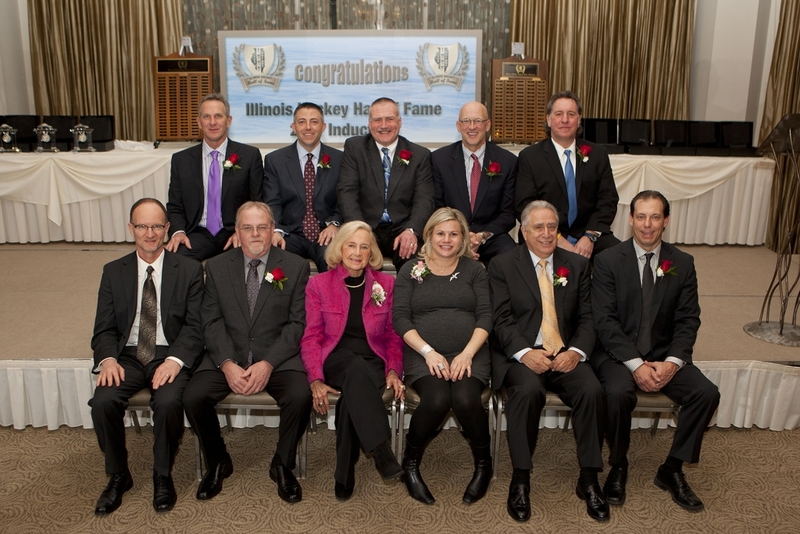 2) In each subsequent year, the IHHF Board of Directors shall determine the number of honorees who will be inducted into the Illinois Hockey Hall of Fame.